Charter a private jet to Orlando, one of the premier tourist destinations in the United States, and enjoy spending time in the “Happiest Place on Earth”. 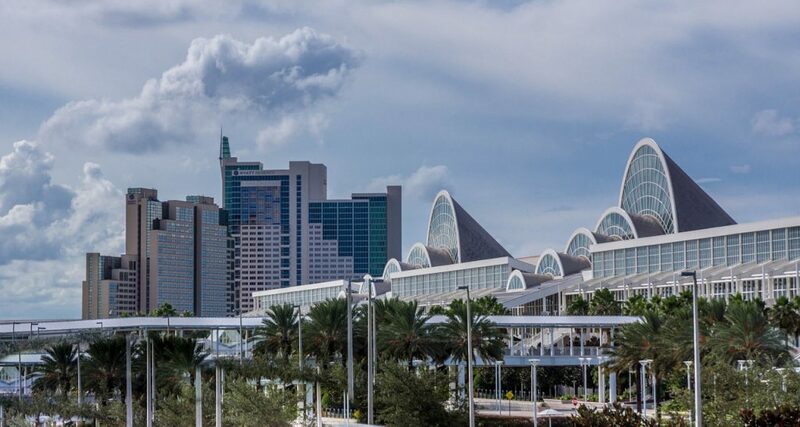 People fly privately from around the world to bring their families to Disney World, SeaWorld, Islands of Adventure and other theme parks, and the city hosts business conferences and exhibitions throughout a variety of industries at the Orange County Convention Center. Whether you’re an executive heading to the area for business or taking the family on a luxurious, fun-filled getaway, Orlando Jet Charter is here to provide comfort and peace of mind when arranging your private flight to the area. Our team is available to you 24 hours a day, 7 days a week, and you can contact us with any questions you may have about renting or hiring a private aircraft. Let our representatives assist in choosing the right aircraft and flight itinerary for your trip, and we’ll take care of the rest. 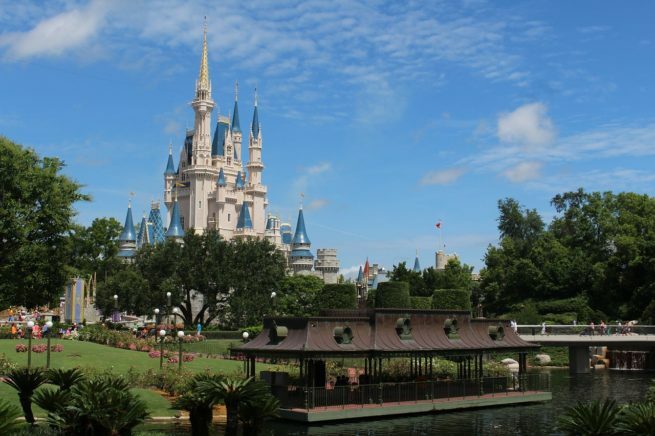 Read more to find out more information for private flights to Orlando, Florida. Book your private flight to Orlando, and add the premier Orlando-area concierge to your stay, complete with a tailor-made itinerary for you and your family’s Orlando vacation with our partners at Suntastic Service! Check out our Luxury Concierge page for more details on their VIP vacation services. Orlando is considered the ultimate theme park capital of the world, and our team has partnered with Suntastic Service to offer our guests their outstanding luxury concierge services. With over 25 years of experience in the area, Murray and his family of luxury concierges are here to offer you and your family the ultimate vacation experience. Check out the theme parks available in Orlando and surrounding areas, home to some of the best theme parks in the world. Thanks to a roster of exciting theme parks and a wealth of tourist attractions, the Orlando and Kissimmee areas are home to a ton of luxury accommodations for our private jet clientele. 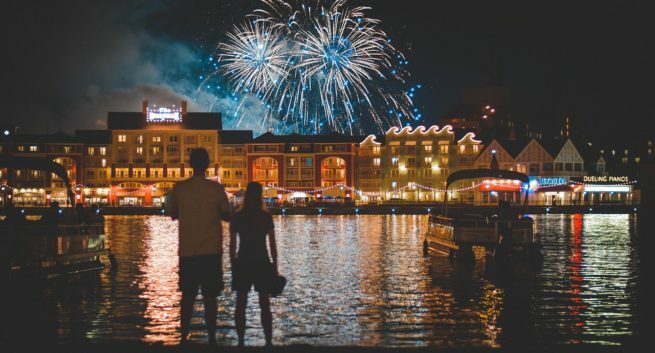 While Disney and surrounding theme parks offers resorts that provide unparalleled experiences, there are several hotel and timeshare options for families vacationing in the area; business travelers can also benefit from the luxurious accommodations located throughout Orange County. Below you will find a list of the top luxury hotels in Orlando based on many variables including location, amenities, and online reviews. For a list of luxury hotels, see below. It should be obvious the top attractions in Orlando are the many theme parks and resort hotels in the area. However, there are some destinations you may want to check out if rollercoasters and rides aren’t your cup of tea. Spend some time exploring the area and you’ll find tourist-driven areas scattered throughout the city, many of which are full of restaurants, shopping centers and attractions of all interests. Retail therapy is readily available at the Mall at Millenia, Pointe Orlando and the Florida Mall, where you can pick up designer clothes, decor and jewelry. Here are some other attractions our clients have suggested for things to do.